In response to the challenges Arizona’s veterans face as they transition from military to civilian life, the Foundation launched a $14 million fundraising effort to continue our long history of providing education and training to veterans and those on active duty. 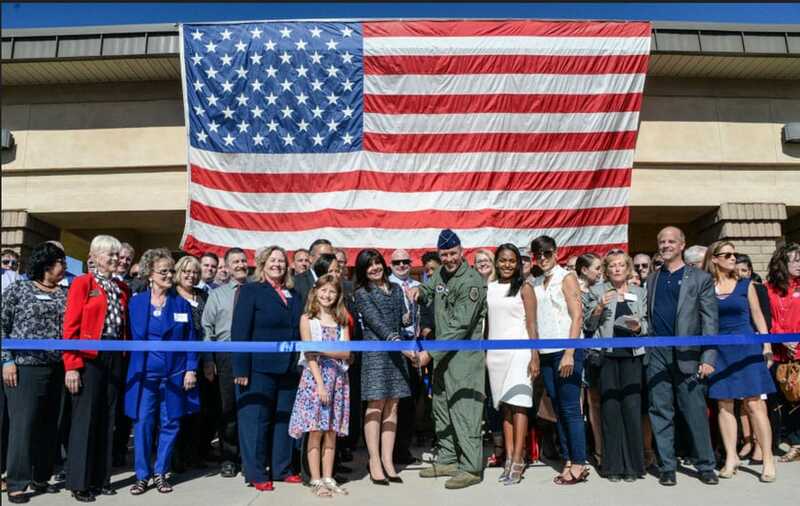 The first project initiated for this program was the opening of the Military and Veteran Success Center – West Valley at Luke Air Force Base. The Center, is the nation’s first community supported, case-managed, holistic support center for transitioning military, veterans and dependents. This could not have been done without the support of every municipality in the West Valley, including corporate and individual support. In its first month of operation, more than 100 transitioning military, veterans and their families were assessed and that number is expected to grow quickly. The next areas of focus will be the development of a center for curriculum evaluation and an articulation model for military credits and the launch of a District contact and resolution center for assisting veterans with transition services.